Do you love embroidery hoop art but are not sure where to start? Then this ebook is for you with step by step instructions, downloadable printable designs, and helpful and videos. 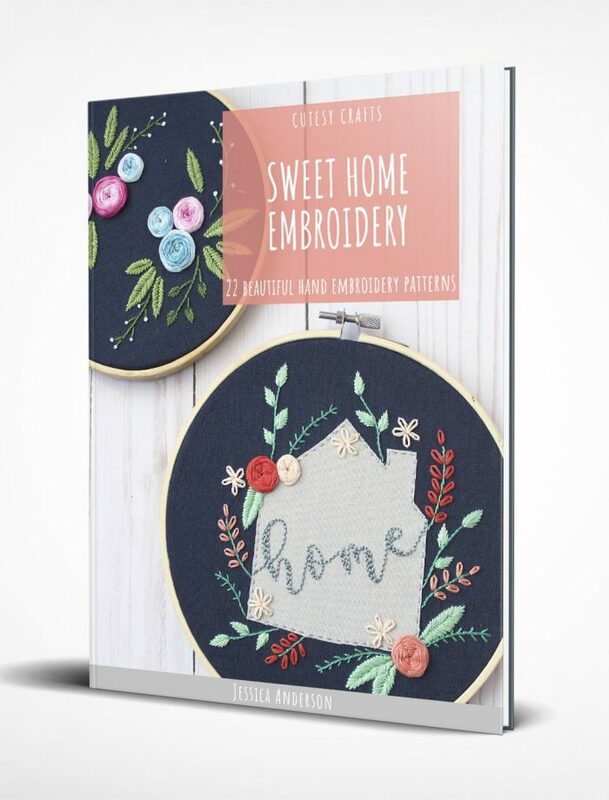 I have to admit I am not usually girly girl but I LOVE these embroidery designs by Jessica, found in her newly released Sweet Embroidery ebook. The embroidery book is packed with 22 different embroidery hoop designs. Moving onto two sampler projects followed by a wide range of designs. The designs themselves are set into three different levels, beginner, intermediate and advanced, teaching you a variety of hand stitches as you work through the designs. I found the links to video tutorials particularly helpful, at a few minutes long the videos clearly demonstrate the embroidery stitch. 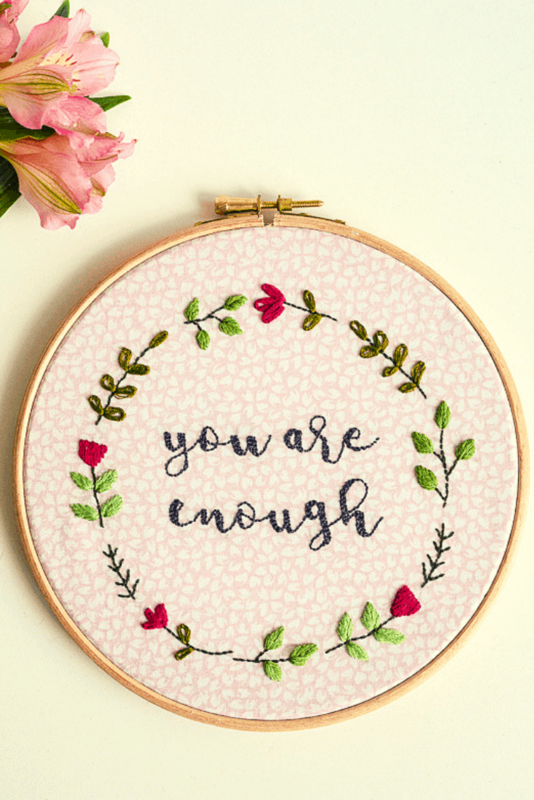 Personally, I feel the best way to review a how to book is to make one of the projects, I chose this beautiful “you are enough” design to embroider. I printed the design on paper then traced using the window method with a Prym aqua trick marker turquoise pen. This washed out beautifully with cold water once I had finished stitching. 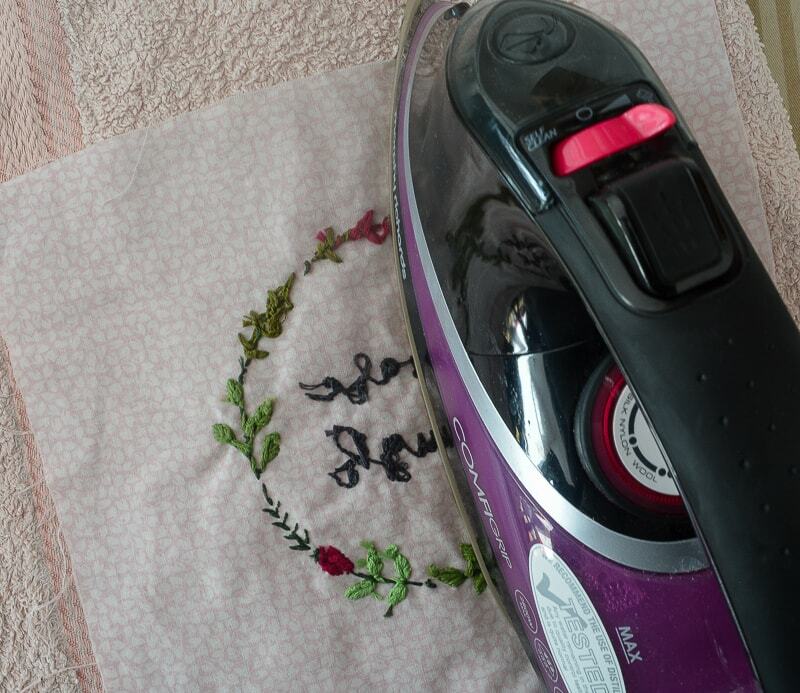 I don’t know about you but I find hand embroidery can flatten when ironed so I place the embroidery stitches face down on a towel, this allows the embroidery to breathe whilst ironing the fabric and keep its three-dimensional shape. 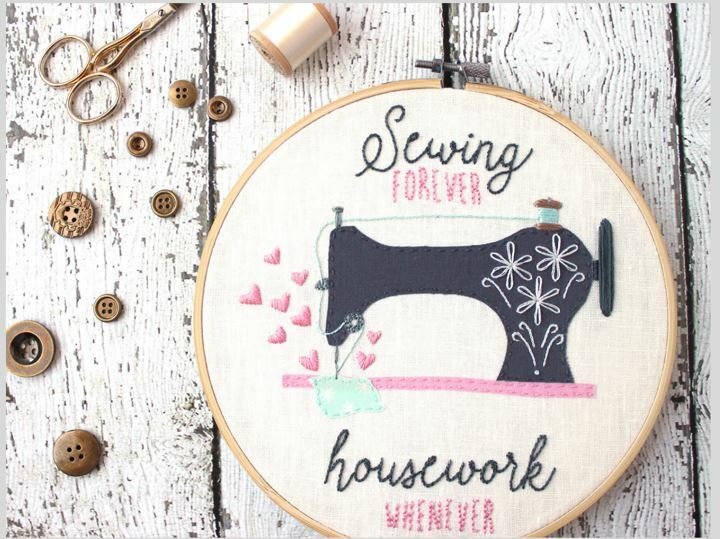 The next design I am going to sew is the sewing forever design, which is extremely apt for me (you only ever see the curated pictures, the photographs are often taken amidst a big mess just out of camera lens shot!). Hand embroidery is a perfect project for slipping in your handbag, I stitched my embroidery hoop whilst sitting by the side of the swimming pool, and at a rock climbing center whilst my son had lessons. "DIY Garden planters – upcycle your old garden shed"
"Use your fabric scraps to make a top"